Austin Mahone Poses for Shirtless Photo Shoot Inspired by Vintage Teen Mags! 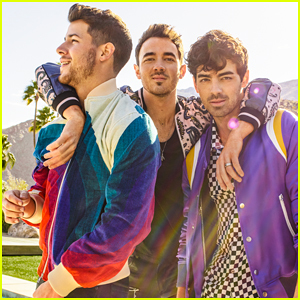 | Photo 1216804 - Photo Gallery | Just Jared Jr.
Jonas Brothers Announce New Album 'Happiness Begins' Out In June! 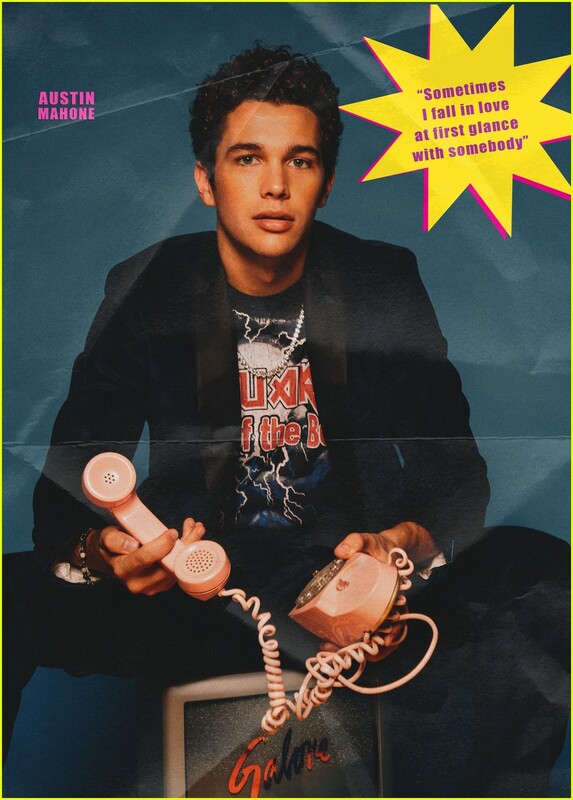 Austin Mahone Poses for Shirtless Photo Shoot Inspired by Vintage Teen Mags! Posted in Austin Mahone Poses for Shirtless Photo Shoot Inspired by Vintage Teen Mags!